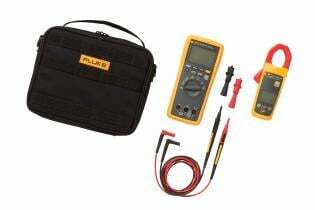 The Fluke 3000 FC with Fluke Connect provides all the facts right in the field. 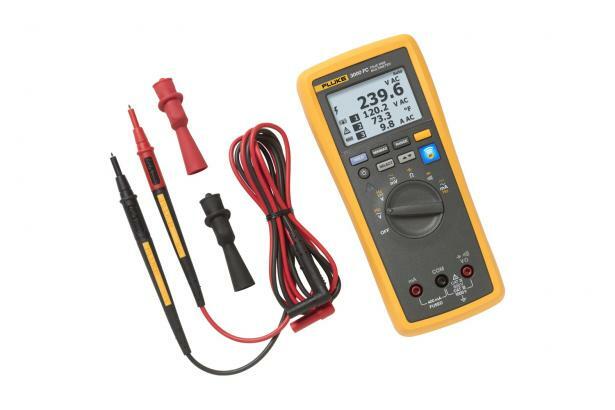 With its precision, reliability, and ease of use, the Fluke 3000 FC Wireless Multimeter has all the essential electrical and electronic troubleshooting features professional technicians need. 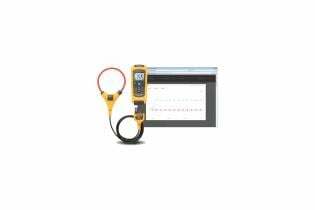 It gives you true-RMS voltage and current measurements, 6000-count resolution, manual and automatic ranging, plus a frequency, capacitance, resistance, continuity and diode measurements. 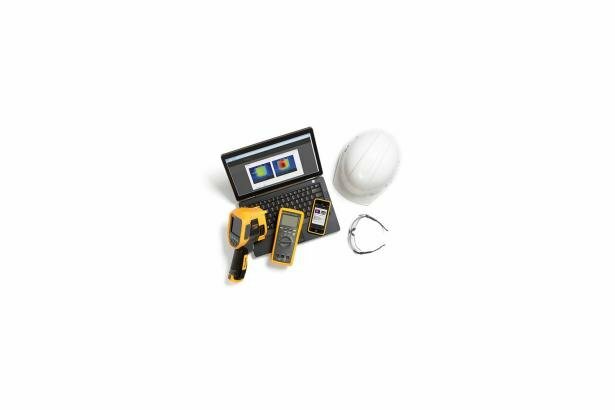 Independently tested for safe use in CAT IV 600V/CAT III 1000 V environments, the Fluke 3000 FC DMM and Fluke Connect wireless modules put tools, not your body, near live electrical panels. 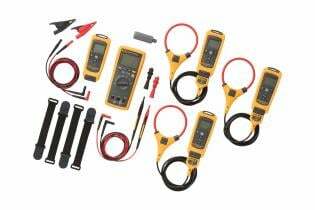 Just de-energize the cabinet; open the panel while wearing PPE; and connect the remote modules—voltage modules, current clamps, flexible current loops or thermometers. 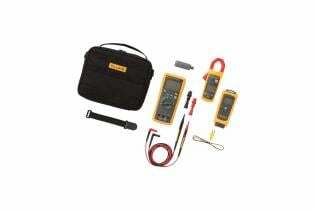 Then read the results on the 3000 FC from a safe distance up to away. 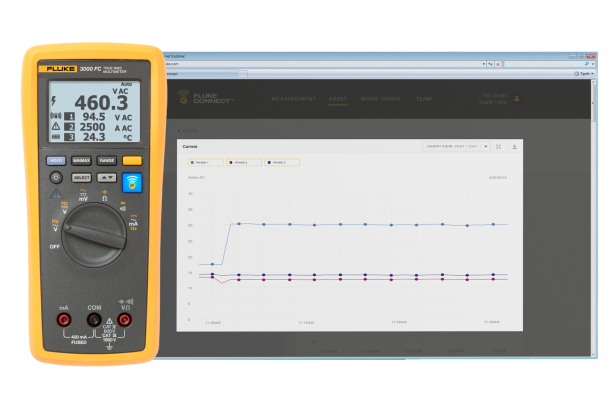 You can view the meter measurement, plus readings from up to three wireless modules all on the same screen. 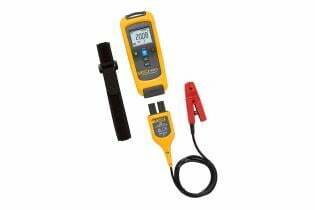 And by separating yourself from hazardous measurement situations you’ll reduce the risk of arc flash. Gives the full picture in real time. 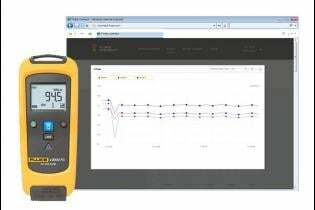 With Fluke Connect-enabled tools you can connect multiple remote modules in different parts of the system and view the interaction between remote test points on a single screen, in real time. 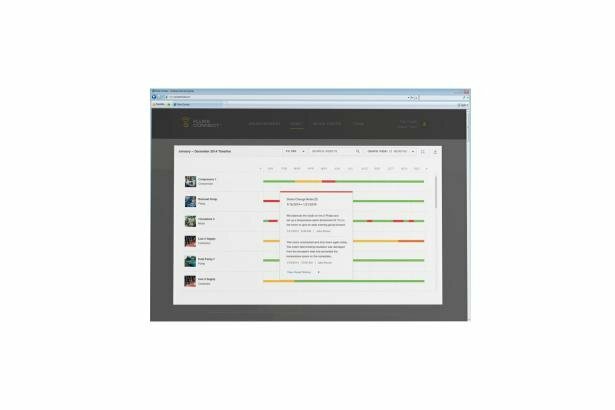 Create and email reports right from the field, or download the data to a PC for further analysis. 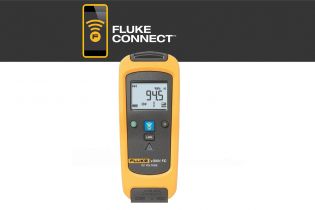 The Fluke 3000 FC connects to your smartphone through Bluetooth so you can send measurement data from the meter to your phone and share it with your team anytime, from anywhere. 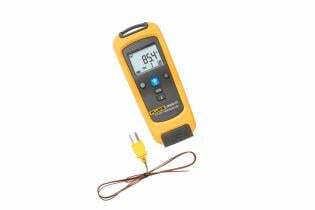 Record measurements over time and monitor changes live on your phone. 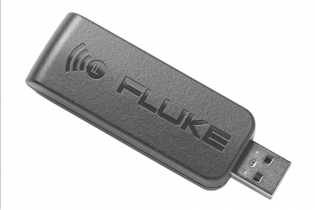 Share the results using Fluke Cloud™ storage and ShareLive™ video call. 1. 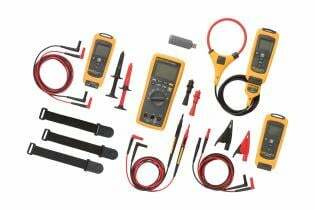 AC voltage ranges are specified from 1% of range to 100% of range. 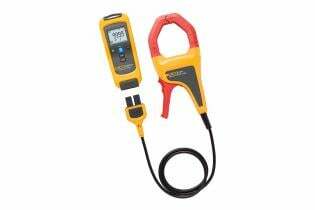 DC functions ± 12 counts for changes > 350 mS in duration. 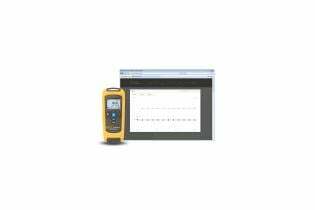 AC functions ± 40 counts for changes > 900 mS in duration.